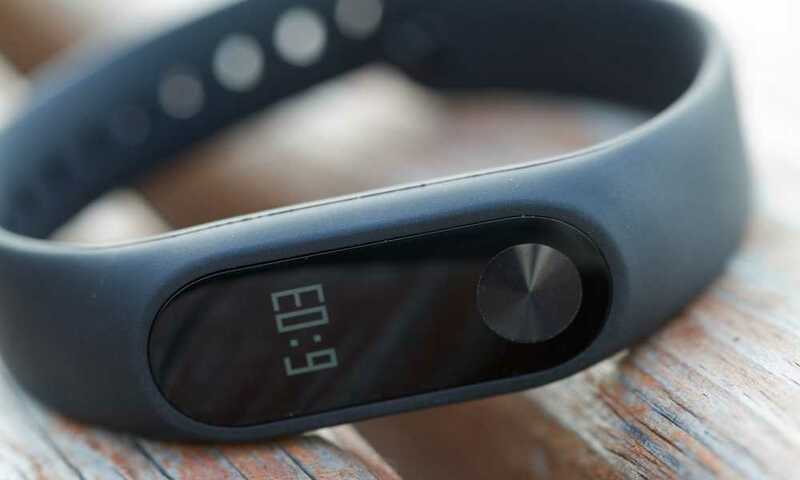 Many fitness enthusiasts love fitness trackers. 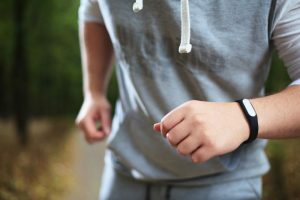 They can monitor steps, distance, and calories burned that help measure how well you stick to your fitness program and goals. Most of them are waterproof but they are not intended for swimming and diving activities. This article features a list of fitness tracker you can swim with. 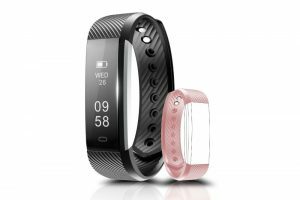 So, swimmers and triathletes, prepare your budget to purchase one of the following fitness trackers suitable for your fitness program. There are several trackers that are IP67 waterproof. They can take accidental splashes of water or sweat and can be used when showering or washing hands. One of them is the LOVK Fitness Tracker Watch that can survive accidental water splashes. However, this tracker is not intended for swimming, and constant contact with water must be avoided. 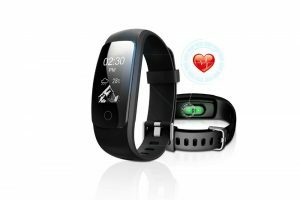 Some other IP67 waterproof fitness trackers are the Semaco Fitness Tracker, LETSCOM Fitness Tracker HR, and Toobur Slim Fitness Tracker Watch. Aside from waterproof, they are sweat proof too. But they have limitations and can’t be used for swimming activities. 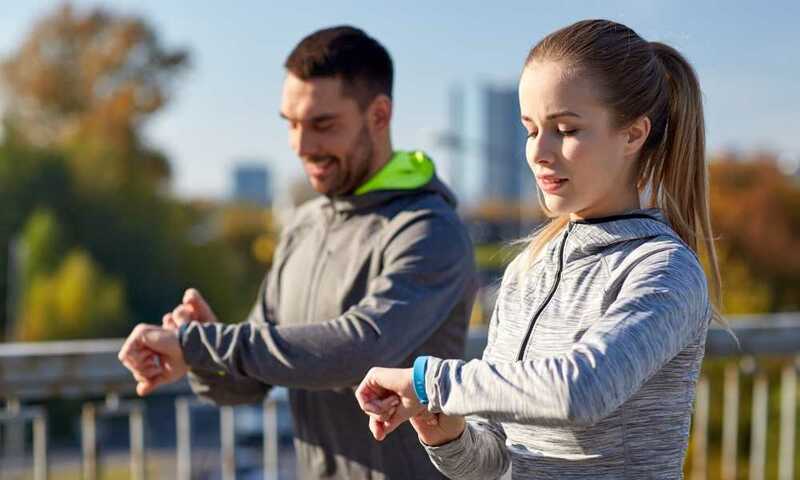 Even though these fitness trackers are not intended for swimming, their water resistance is good and they are sturdy enough to make them last longer and resist accidental water splashes and small amount of water contact. Here’s is one example of a fitness tracker that you can swim with: the Beasyjoy Fitness Tracker. It also features IP67 waterproof certification so it not only resists water splashes but also withstands swimming activities. So, you don’t have to worry about it getting drenched when you take a dip in the pool. But the Beasyjoy Fitness Tracker is more than that; it is a multi-function stylish wristband tracker; it displays calorie burned, step taken, distance covered, sleep quality, it has a heart rate monitor, sedentary alert, and more. It also has a find phone feature and can control your phone camera remotely. It syncs with many smartphone devices and can receive SMS/call/ and SMS notifications. You can never go wrong with Fitbit Flex 2 if you are a serious triathlete or swimmer because you can swim with it. In fact, its water resistance is 164 feet. It is a comfortably lightweight wearable device that automatically identifies swimming activity and sums up your laps in the pool. 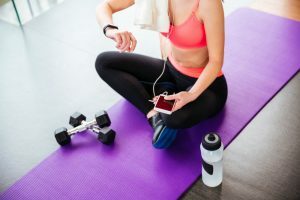 It’s great for multi-sports activities because it can also monitor biking, running, aerobic and elliptical workouts, and the quality of your sleep. Style and display wise, Fitbit Flex 2 is great. It has color-coded LED that shows phone notifications. It also comes in different bangles and wristbands so you can select which one best fits your preference and wrist size. Just like the Fitbit Flex 2, the Apple Watch Series 2 has a water resistance of up to 164 feet. You can set the pool length and your swimming goal workout. After swimming, it shows you the length of time you swum, the number of laps you swam, and the distance you traveled. Water gets inside the watch but you can eject it by turning the watch’s digital crown. This Apple Watch Series 2 has other features like phone notifications and a stylish, modern design. But it has one flaw; it can only be paired or synchronized with iPhones, iPads, and other iOS devices. Even though some gadgets are said to be waterproof, they have limitations. Even dive watches, raincoats, and submarines have limits, so why not fitness trackers? 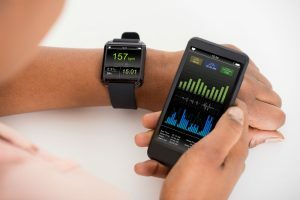 Water resistance in a fitness tracker means that it meets engineering standards and has been tested in labs with the use of a pressurized dunk tank. These engineering standards determine the extent of the tracker’s design to protect it from water, dust, and impact. The example of this standard is the IP67. IP means International Protection. The “6” means that the tracker can resist dripping water for 60 minutes. The “7” means that the tracker can withstand the immersion in more than 1 meter of water. 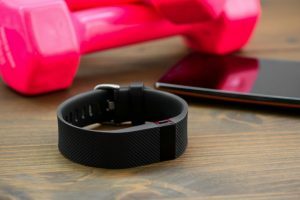 Waterproof fitness trackers that can be used for swimming activities are generally more expensive; this is an advanced feature and advanced features cost more. 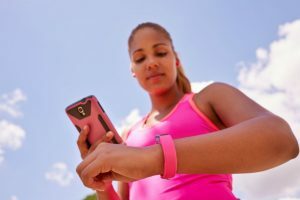 Other features that mark up the cost of trackers include a heart rate monitor, GPS tracker, find phone feature, weather forecast function, and a larger, better touchscreen display. If you simply want to transform your sedentary lifestyle into a more active one, you don’t need advanced features. But if you are serious about getting fit and a triathlete, a fitness tracker you can swim with is a good investment.